I love doing Soul Path Readings, it is such a beautiful experience to be able to share your path with you. To see your souls purpose as well as the trials and tribulations that you are going through in order to grow and rediscover your pure essence is so moving, so I thank you in advance for the privilege. Knowing that you are on the right path even if life can seem a bit confusing is very empowering and allows you to move forward with confidence. It can also be very comforting to know that spirits are around you, guiding and supporting you whether you know it or not. Seeing your life in terms of both your soul's path and your day to day life can be that final puzzle piece, that brings everything together and helps you to see a clear path forward. 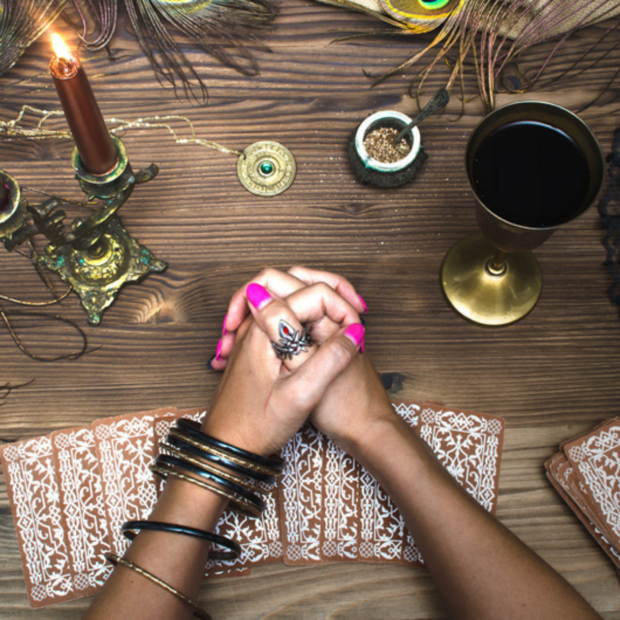 What Are Soul Path and Tarot Readings? We all have those moments when we need a little clarity or direction and a card reading is perfect to give you greater insight into an issue you are dealing with. I connect with the energy of your life using Tarot and can see what is going on with you, what has the potential to arise and how that has a bearing on your situation. A Soul path reading looks at the bigger picture, I am able to connect with your path and see how the lessons you are learning are connected to your purpose, where you are on your soul path and the help you are receiving on earth and outside of it, they really are quite magical. When these two readings are taken together you can see how in alignment your physical world is with your soul path. I think you may be surprised as most people are walking the walk better than they realise, they often just need confirmation that they are headed in the right direction and can believe their own intuition. I record your reading and send it to you via the email address you used at the checkout, it usually lasts anything from 40 mins to an hour. I am able to connect with your energy through our email link but if I have any problems or if this gift is for someone else then I will make direct email contact first. I don't need or want any other information, the less I know the easier it is and the more information you get. For the month of January 2019 I am including a short reading (Free) from the Reaching Unity Game, which will look at a block in your life and show you how to overcome it. These cards are fabulous and really get to the root of the issue so you can address it and move on. We are all beautiful souls just trying to find our way home, so let me shine a little light on your path.